​James Haroutunian is a solo practioner offering general legal services, with specialty in real estate, estate planning and business representation. He conducted a moderate volume of real estate closings on behalf of various lenders for purchase and refinance transactions and represents real estate developers, buyers and sellers. 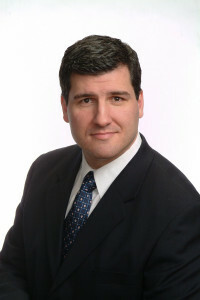 James also practices litigation in the fields of probate, landlord/tenant, real estate and general civil matters. 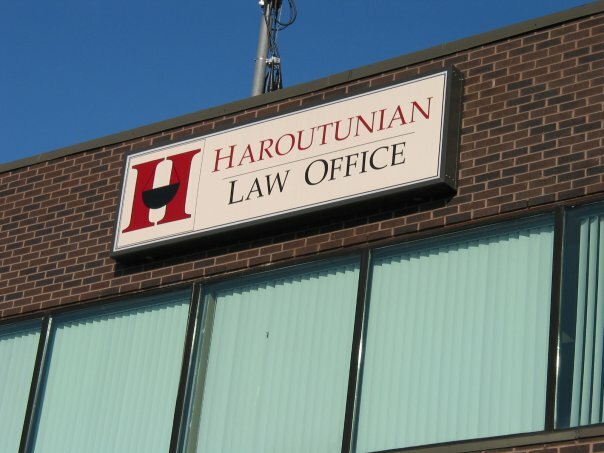 The Haroutunian Law Office opened in 2002 in Lowell, Massachusetts. 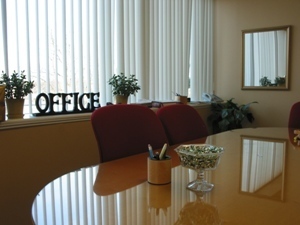 In 2004, the office expanded and moved to Billerica. 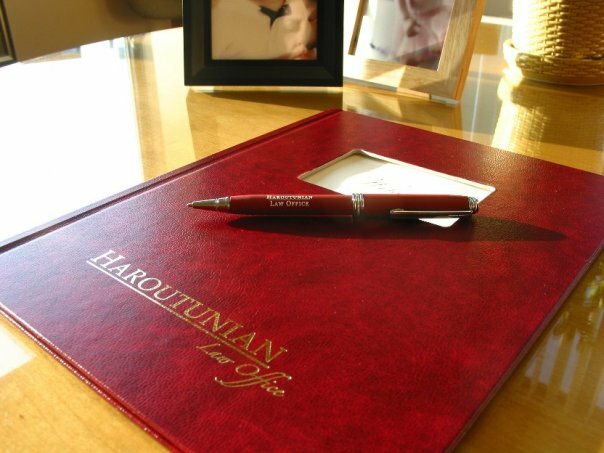 Attorney Haroutunian focuses his practice on transactional matters and prides himself on an ability to “work with clients in the Boardroom, so they can stay out of a Courtroom”. Since 2004, James has been privileged to publish a legal advice column in the Lowell Sun Newspaper, fielding a wide range of questions. James has held numerous affiliations and memberships with the Massachusetts Real Estate Bar Association, Massachusetts Bar Association, Rotary, and in 2006 accepted appointment as Chairman of the Shawsheen Valley Technical High School Alumni Association.